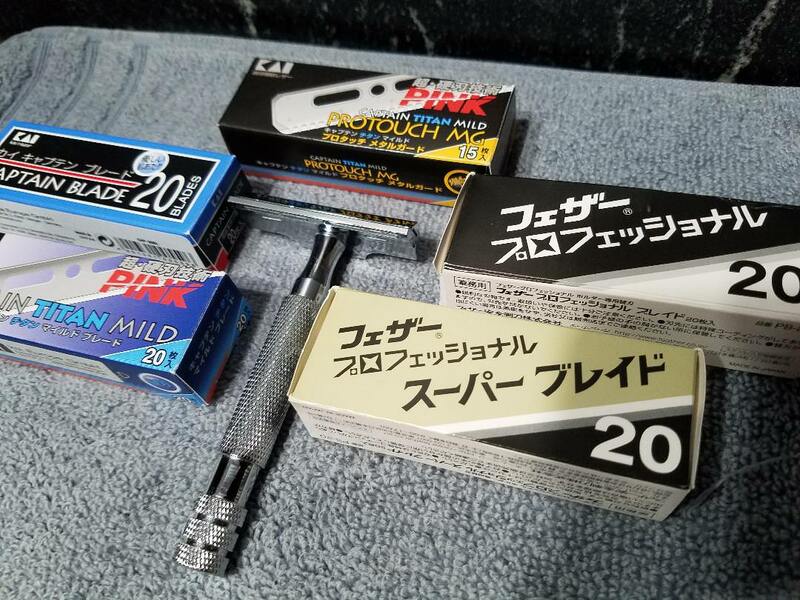 For sale or trade is an aluminum RazoRock Hawk (V1 & used approximately ten times) and Artist Club blades. I purchased the blades on Ebay and don’t know exactly how many are left. There are blades in the “used blade” compartment and a couple of them only have 2 or 3 blades in that area. I believe I’m being very conservative when I say each has at least 75% of the blades remaining. The blades would be approximately $105 new (based on prices from Maggard Razors) and the Hawk was $25 new for a total new of $130.